WESTCHESTER, Ill. – The most common factors believed to contribute to diabetes are a decreased amount of physical activity and access to highly palatable processed foods. However, there is growing evidence that another aspect of our modern lifestyle, short sleep duration, is also contributing toward the "diabetes epidemic," according to a study published in the December 1 issue of the journal SLEEP. 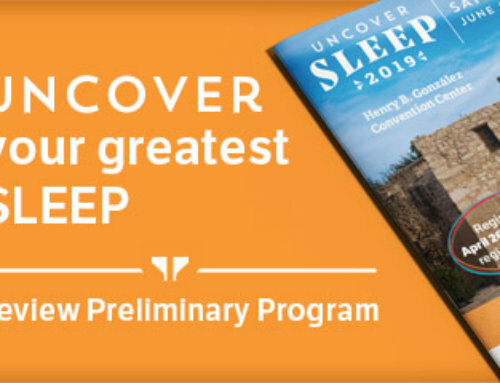 The study, authored by James E. Gangwisch, PhD, of Columbia University in New York, explored the relationship between sleep duration and the diagnosis of diabetes over an eight-to-10-year follow-up period between 1982 and 1992 among 8,992 subjects who participated in the Epidemiologic Follow-Up Studies of the first National Health and Nutrition Examination Survey. The subjects’ ages ranged from 32 to 86 years. 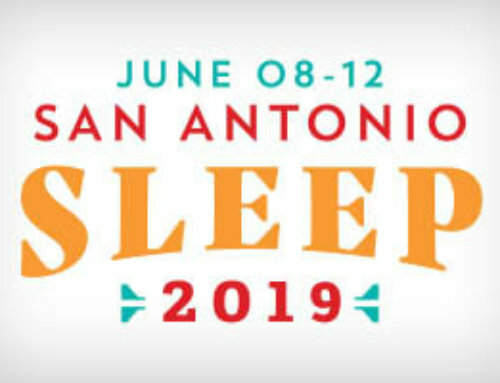 The effect of short sleep duration on diabetes incidence is likely to be related in part to the influence of short sleep duration upon body weight and hypertension, said Dr. Gangwisch. Experimental studies have shown sleep deprivation to decrease glucose tolerance and compromise insulin sensitivity by increasing sympathietic nervous system activity, raising evening cortisol levels and decreasing cerebral glucose utilization. The increased burden on the pancreas from insulin resistance can, over time, compromise ß-cell function and lead to type two diabetes, warned Dr. Gangwisch. For a copy of this article, entitled, “Sleep Duration as a Risk Factor for Diabetes Incidence in a Large U.S. Sample,” or to arrange an interview with an AASM spokesperson regarding this study, please contact Jim Arcuri, public relations coordinator, at (708) 492-0930, ext. 9317, or jarcuri@aasm.org.